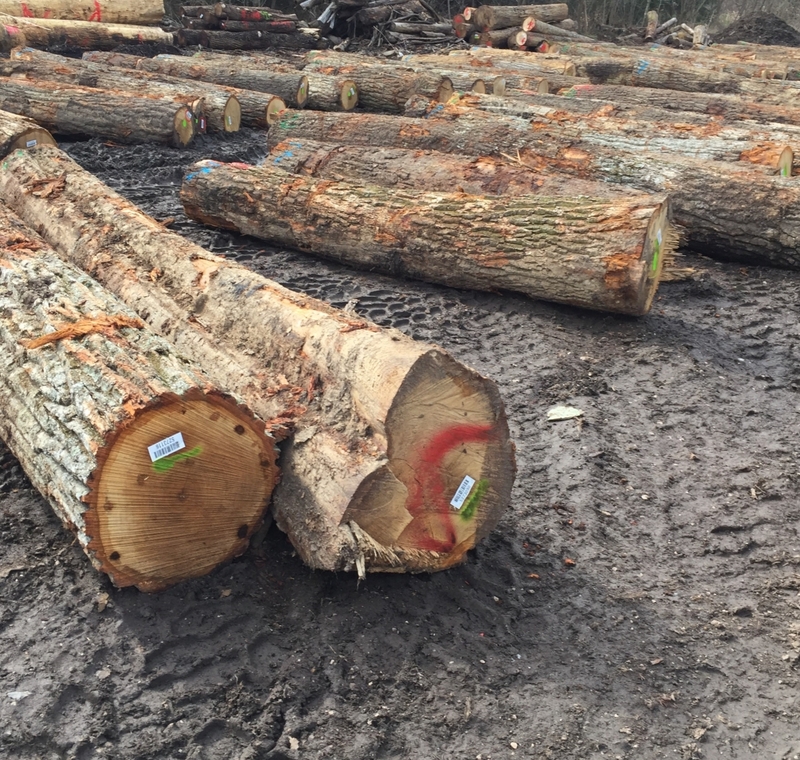 All New River Hardwood mills employ state of the art technology and all disciplines strive to meet our commitment to quality. 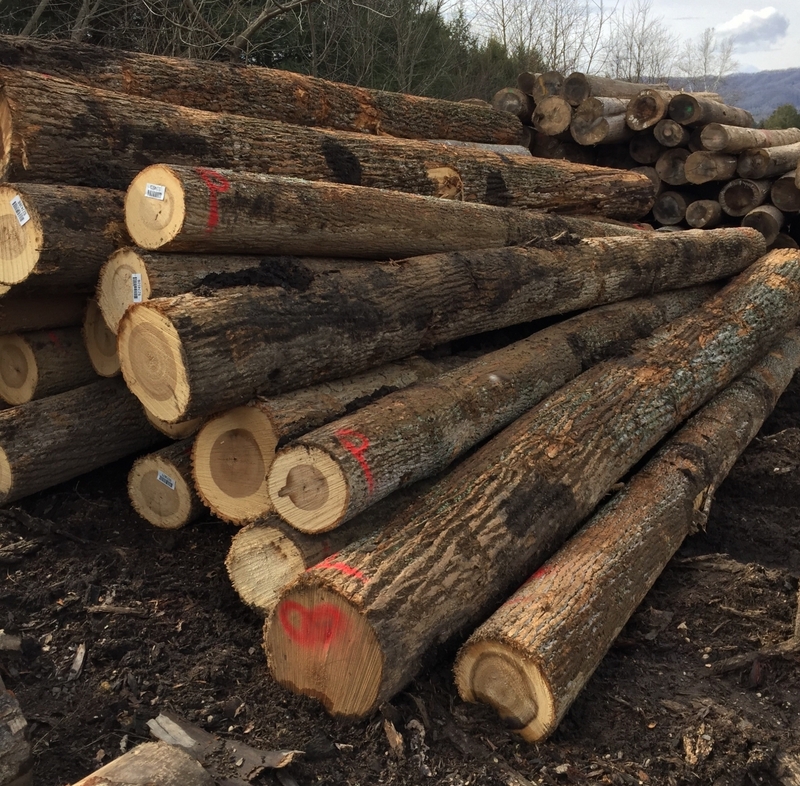 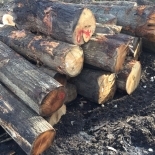 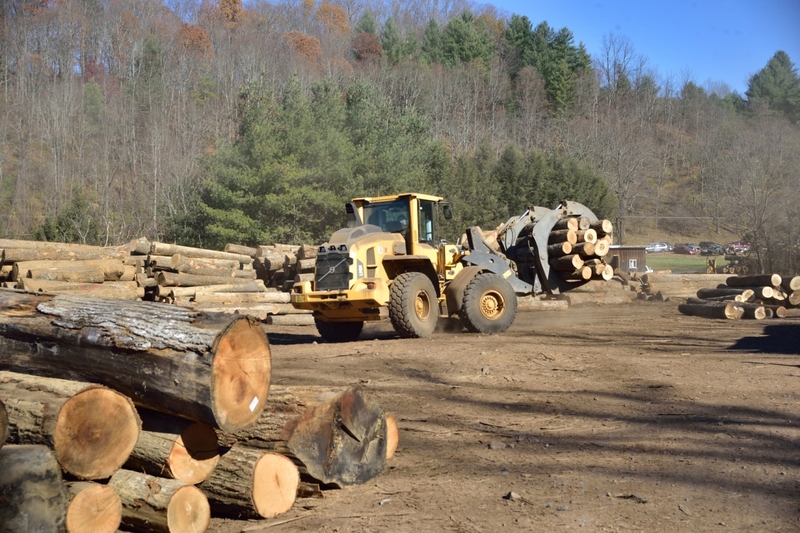 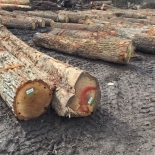 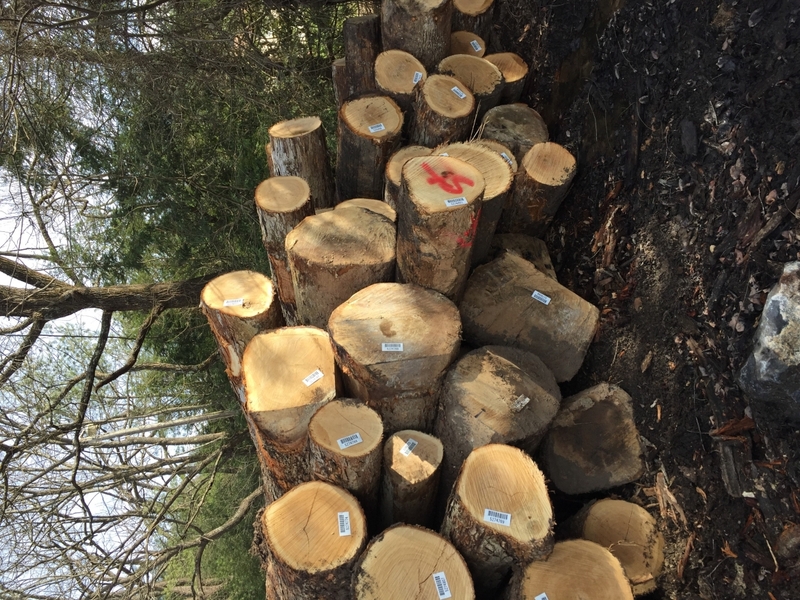 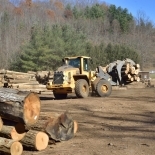 Contact a sales representative today about our green lumber sales. 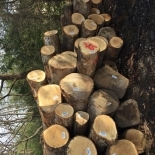 We produce sizes from 4/4 thru 12/4 in a variety of species listed below.